Zamora Company and Living Capital co-owners of Martin Miller’s Gin, one of the first premium gins on the market, announces a new distribution deal with Spirits Platform, a leading spirits distributor in Australia. 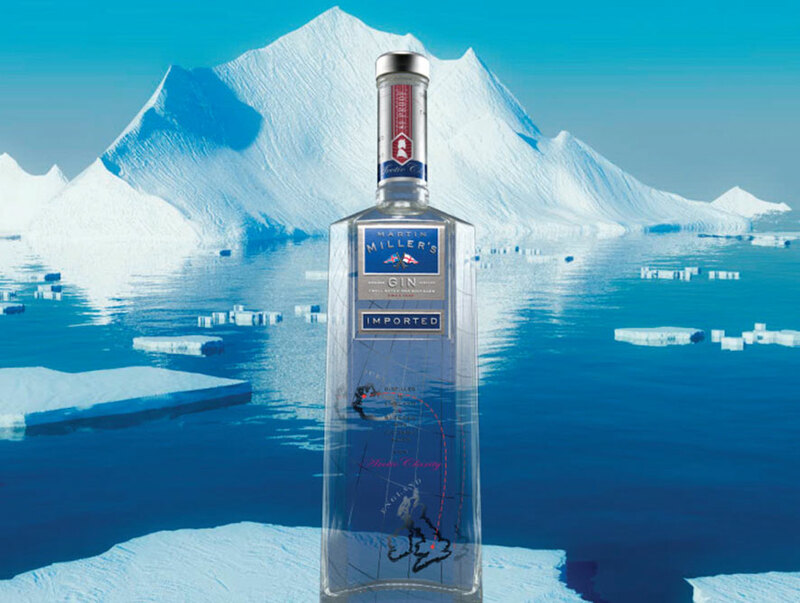 Launched in 1999, Martin Miller’s Gin is distributed in 62 countries. With a maintained strong growth in the European markets, alongside steady growth in the US; Australia has demonstrated a demand for Martin Miller’s Gin and has established itself as a key growth market for the brand. The addition of Martin Miller’s Gin will bolster Spirits Platform’s existing portfolio of its international brands. 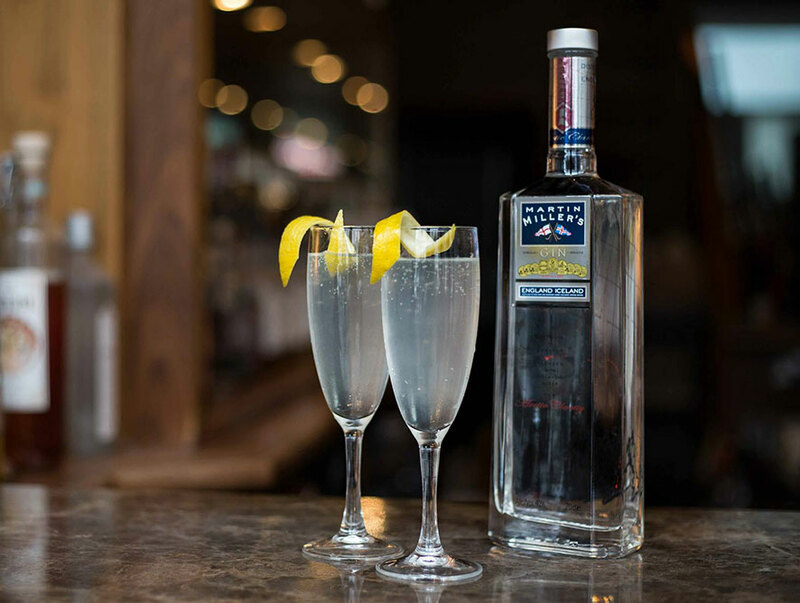 Jacob Ehrenkrona, CEO of Martin Miller’s Gin, said: “We have developed a good presence for Martin Miller’s Gin in the Australian market and wish to thank Think Spirits for their hard work in achieving the strong results to date. 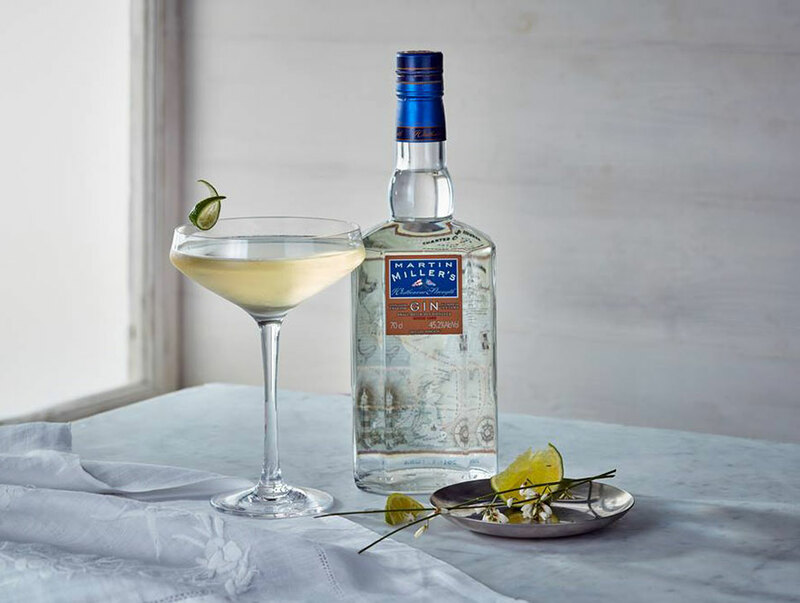 Martin Miller’s Gin is available at major retailers globally, as well as at top bars and restaurants worldwide with the portfolio consisting of Martin Miller’s Gin and Westbourne Strength. The partnership with Spirits Platform will commence effective 1 June 2018.